Come visit our traditional vinegar-making facilities. 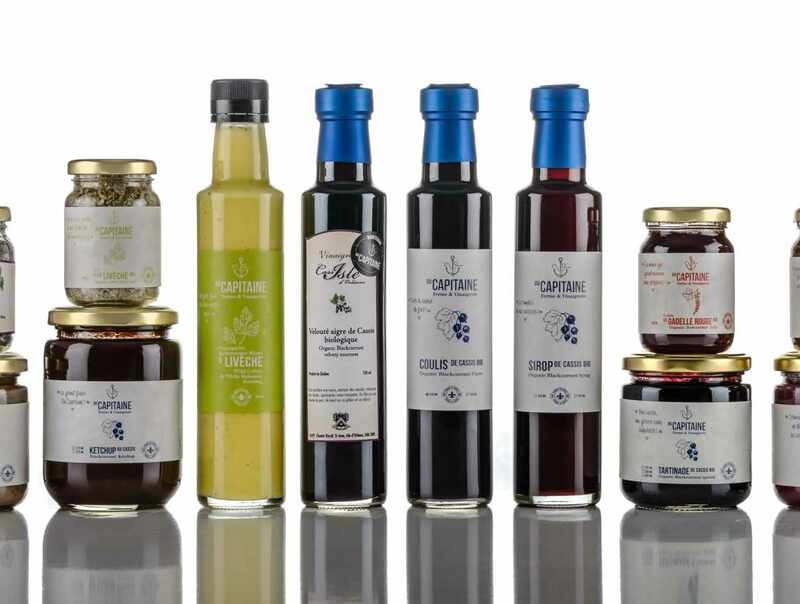 Organic blackcurrants and vinegar are our speciality. 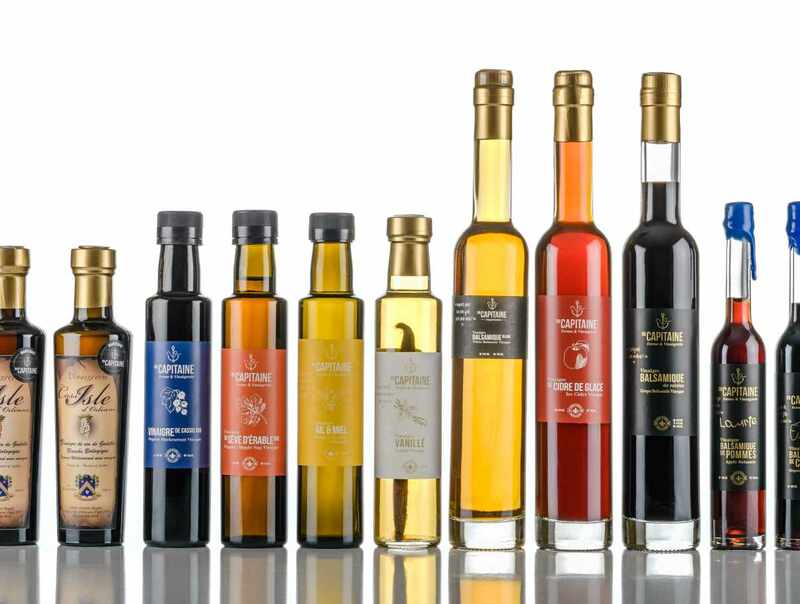 Taste the many types of vinegar we make, all of which are aged in wooden barrels (blackcurrant, ice cider, maple, raspberry, redcurrant, balsamic, etc.). You may also sample our blackcurrant ketchup, mustard, coulis, syrup or spread. During your tour of the grounds and farm, you will learn how vinegar is made and see a field of organic blackcurrants. Two magnificent sites. Free sampling. Onsite gift shop/café serves gelato and pies. 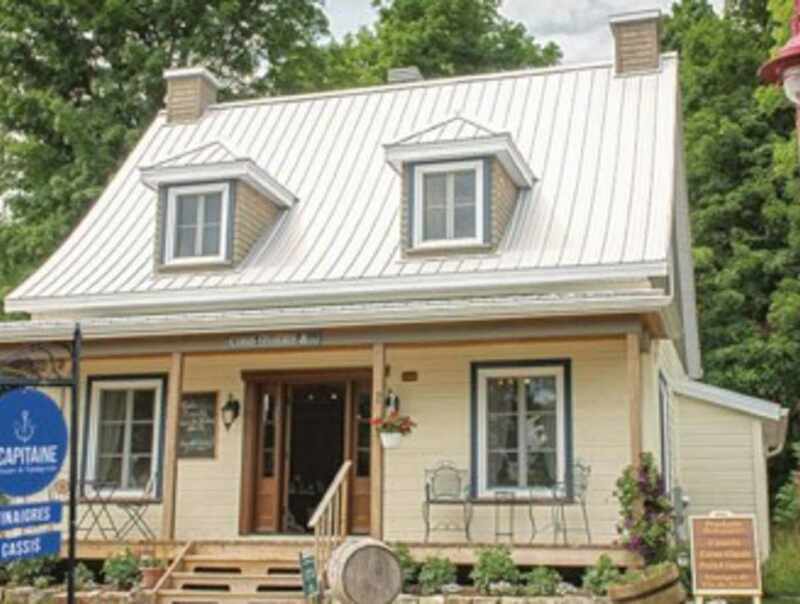 Boutique: April 27 to June 21: weekends only, 11 a.m. to 4 p.m. June 22 to September 2: 10 a.m. to 5:30 p.m., except on Saturday, 10 a.m. to 6 p.m. September 3 to October 14 (Thanksgiving): 10:30 a.m. to 4 p.m., except Wednesday, 12 a.m. to 4 p.m. Until October 31, Friday (closed if raining), Saturday and Sunday, 11 a.m. to 4 p.m. Boutique closed from November to April. Vinegar-making facilities: cost according to type of visit. Group tour (10 or more) with reservations: cost according to type of visit chosen. Closed: Closed from November to the third week of April.